The re-discovery of “Terra Preta” in the Amazon Basin marked for soil scientists a possible turning point: the idea that an ancient practice could provide insight into correcting CO2 build-up and staving soil decline. “Millions of Euros have been spent now on biochar studies”: conference organizer for the Berlin October 2011 ANS-Symposium intoned. Far from the near-panacea biochar in USA presents for saving climate and soil, the European lab tests along with tough EC climate regulatory debate “cast doubt that significant progress will be made until many questions are answered”. The Institut für Agrarrelevante Klimaforschung presented data showing variable carbon-stability and summarized soil-plant studies confirming that negative effects are almost as common as positive effects. The big topic was lab tests which suggest biochar carbon has as little as 35% stability or possibly “climatologically irrelevant”. Editor Dr. Kehres (Journal “Humus and Agriculture“) summed up the symposium: “Biochar appears over-rated … the biochar claim to 1,000 yr stability is revised downwards to 10-100 years, roughly the same as compost”. 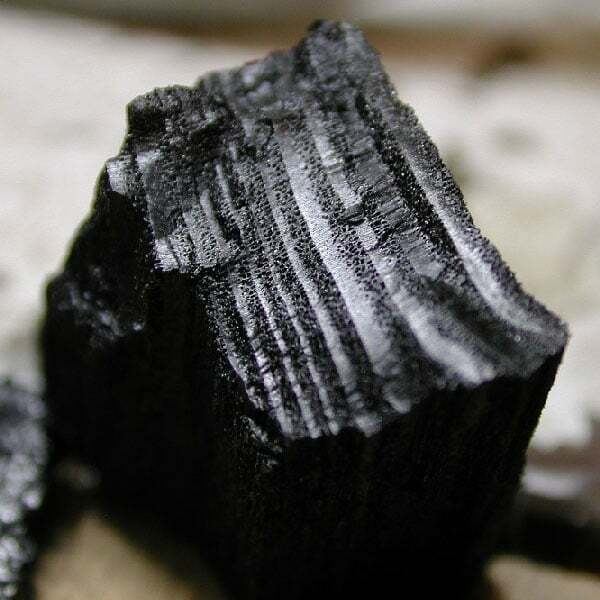 Details on the fractions of carbon from pyrolysis, HTC and other carbonizing methods weighed against the lack of method standards, plus rankling over carbon legislative validation, suggest a biochar future “if even economical” faces many hurdles. The symposium eventually turned to name calling: it was proposed to drop the prefix “bio” from biochar, a “technical misnomer” – and a source of confusion in Europe where “bio” means certified natural farming. What’s the name to be?- “Plant Charcoal – Pflanzenkohle – it’s more accurate”). Tillage Effects of Organic vs No-Till over a single season. Universal Soil Health? Pitfalls lead to Progress. Studies Show Biological-Organic Farms Lead in Soil Health Metrics. Study shows Soil Health tests less variable than common soil tests. VOA’s rise in Compost as Food Waste Diversion programs increase. 150 years later, are our crop nutrient response models still working? Compost riskier for hygiene than manure – at current Gov’t rules? Luxury consumption of soil nitrogen: wasteful or sequestering fertilizer? When the Left-Hand doesn’t know what the Right-Hand (PLA) is doing.